Need to find the closest polling place to your residence or workplace? 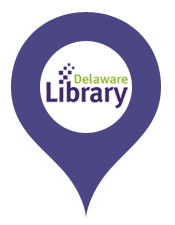 The Delaware.gov Locations Directory is here to help you! 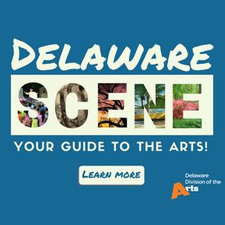 Looking for an evening out with the arts in Delaware? 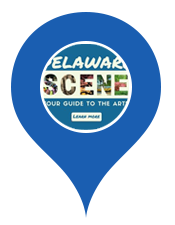 Delaware Scene provides an interactive map and searchable lists of arts and cultural events happening today, soon, and nearby! 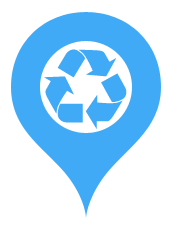 Looking for recycling locations close to you? 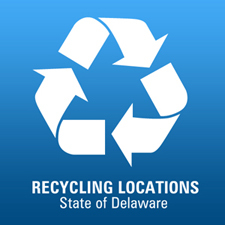 Use Delaware Recycling, which lets you use an interactive map to find 150+ recycling locations. 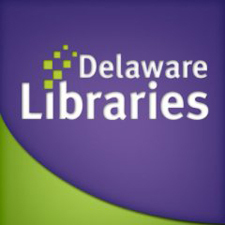 Find your local library or any library in the State of Delaware including public libraries, academic libraries, school libraries, and special interest libraries. 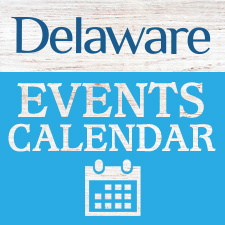 Delaware is home to fun festivals and year-round events for visitors and residents alike. Discover what’s happening now or plan your visit to the First State.